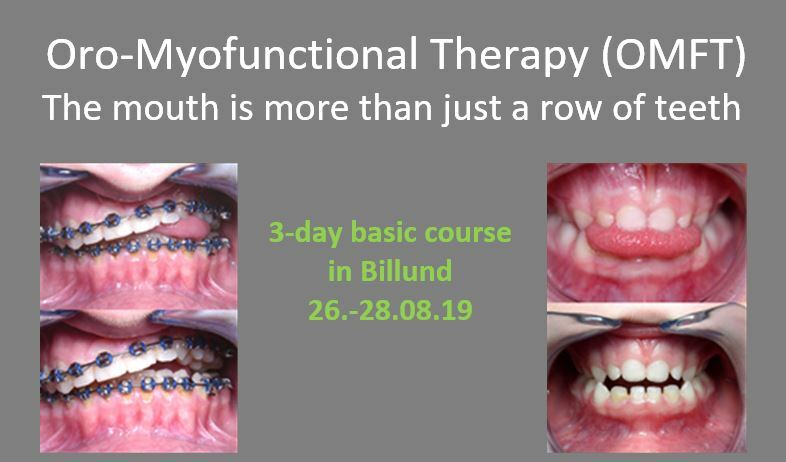 Myofunctional therapy is the “neuromuscular re-education of the oral and facial muscles”. 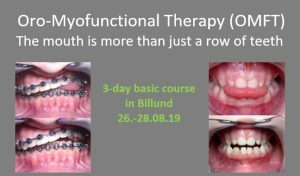 Orofacial myofunctional therapy is a profoundly useful treatment that may help treat the symptoms of a wide variety of health issues, from opening airways to headaches, temporomandibular joint disorders (TMJ), to poor digestion, just to name a few. It helps correcting lisps and other articulation problems correcs tongue position for chewing and swallowing. It is also a profound therapy for the treatment of mild to moderate sleep apnea, which is a pervasive problem that affects many. OMFT. 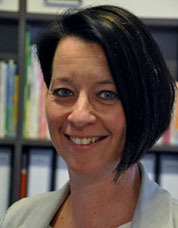 In September 2014 she opened a branch office in Middelburg where her work is limited to OMFT. Prostodontist, Implantologist, Fellow Int. College of Dentists, Lecturer Myofunctional Studies. After graduating Dental School at Utrecht University, he started a office for Integrated Dental Services, specialised in Gnathological, Prostodontic and Functional Problems. He had a private clinic for Implantology. 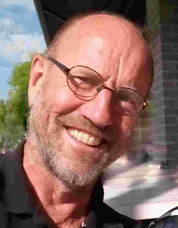 He was Secretary of the Board of Dutch Society of Postgraduate Courses in the Netherlands. Course material (syllabus on paper): It is recommended (but not a requirement) to buy the written material. Price: 55 euro – to be paid in cash to the speakers during the course.